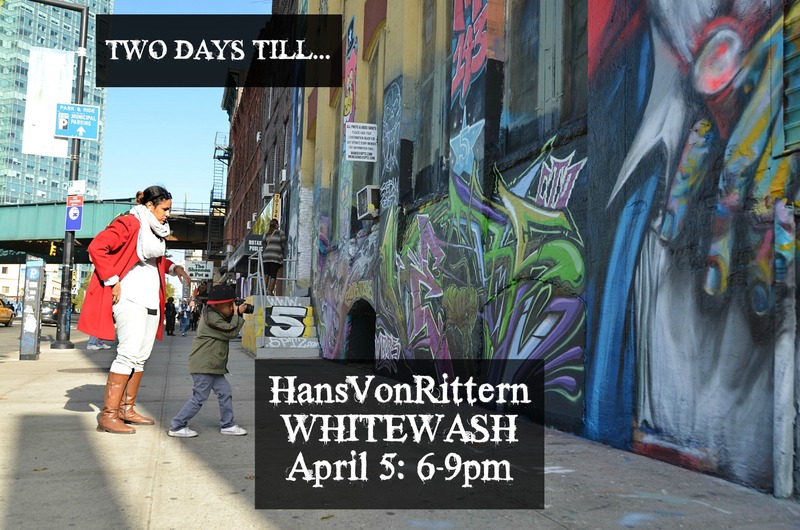 Phot of the day: TWO DAYS TILL “WHITEWASH” April 5, 6-9pm ! Photo of the day: TWO DAYS TILL WHITEWASH! – April 5, Saturday, 6-9pm. The Jeffrey Leder Gallery is 1/2 a block down from the Court Street Station on the 7 Train, one train stop away from Queensboro Plaza. 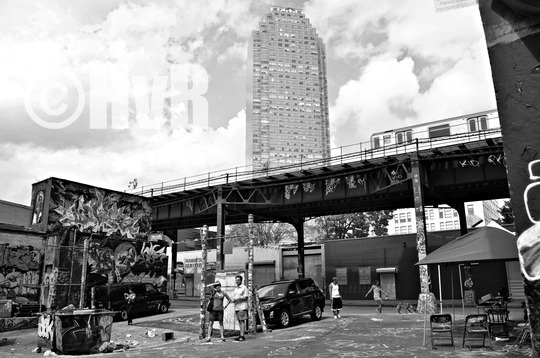 I am inviting all my friends to come to see my photos and enjoy a unique New York experience! Jeffrey Leder Gallery: 2137 45th Road, 2 blocks from 5 Pointz and PSI MOMA. Photo of the day: DESTROYED WITH PRIDE – 4 days still “Whitewash” ! 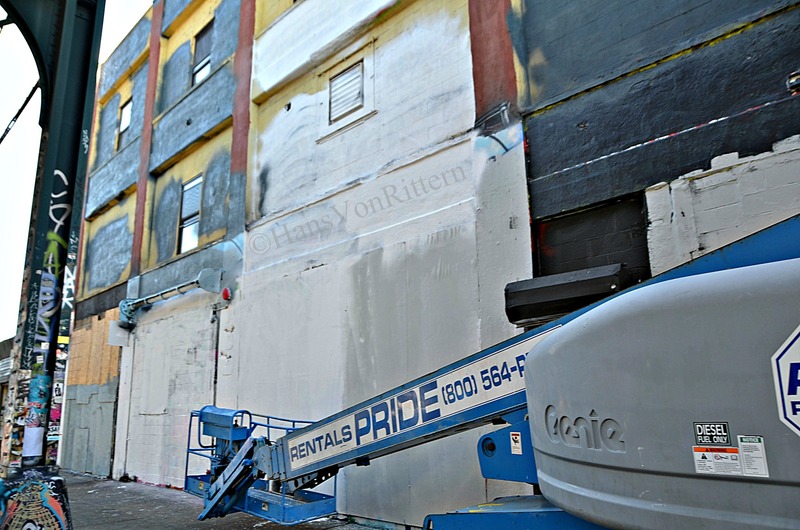 Photo of the day: DESTROYED WITH PRIDE – A perverse irony greeted us on the morning of November 19 as the painter’s lifts were still on site that had white washed the building, with – “pride”. FOUR DAYS TILL THE “WHITEWASH’ EXHIBIT! Contributing Artists: Auks, Cortes, Hans Von Rittern, Jerms, Meres One, Orestes Gonzalez, Poem, Shiro, See TF, Topaz, Zimad. 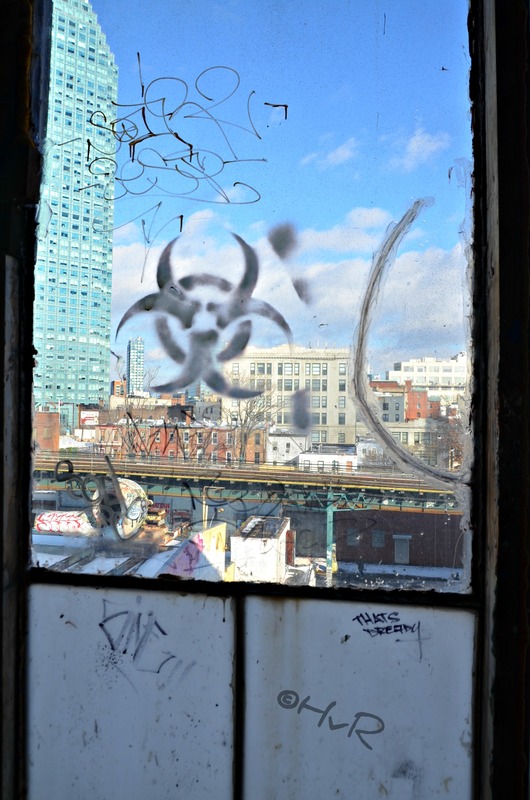 Photo of the day: THE LAST PICTURE SHOW – Sunday November 17, 2013, 8:24pm is the last time I saw 5 Pointz as it was in it’s glory. In the night of November 18th, owner Jerry “I love graffiti” Wolkoff whitewashed the building to the horror of the art world. Well – we’re BACK with a vengeance! 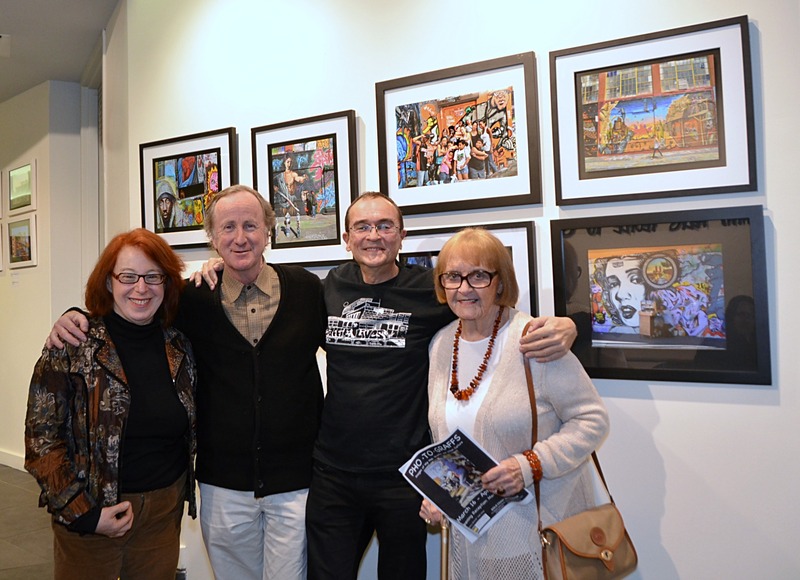 Come to the “Whitewash” art exhibit at the Jeffrey Leder Gallery to mourn the loss and celebrating the perseverance of art. 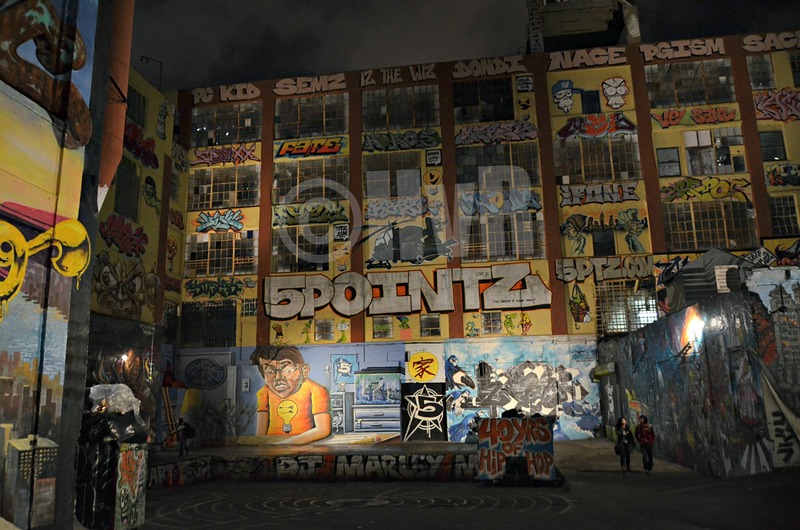 FIVE DAYS TO GO TILL 5 POINTZ EXHIBIT OPENING ! Photo of the day: 15,000 HITS ON MY PHOTOGRAPHY WEB SITE – THANK YOU ! 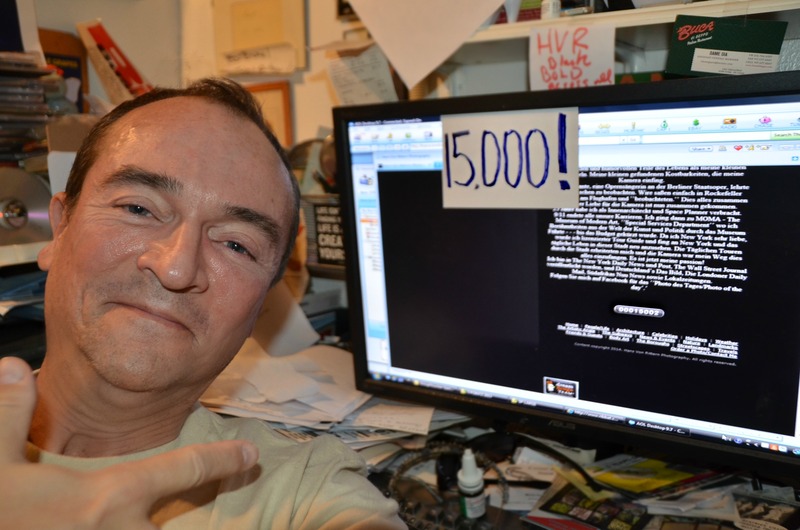 Photo of the day: 15,000 HITS ON MY WEB SITE – THANK YOU ! – This weekend I reached another milestone. 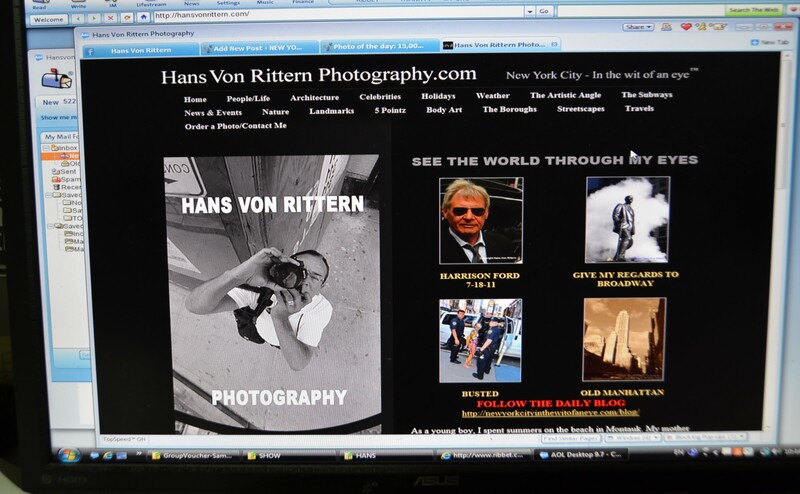 My http://hansvonrittern.com/ photography web site reached 15,000 views and climbing! I am updating it daily in preparation of a really big announcement coming soon! 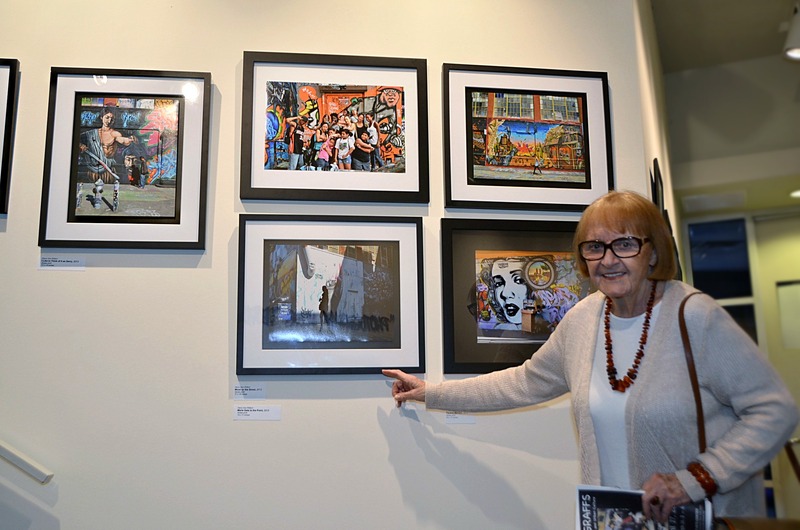 Photo of the day: “IT’S A VON RITTERN!” – A very proud Ursula Von Rittern, aka “mom” points to the six photos exhibited in the “PHO-TO-GRAFFS” exhibit that opened this weekend at the Gold Coast Gallery! 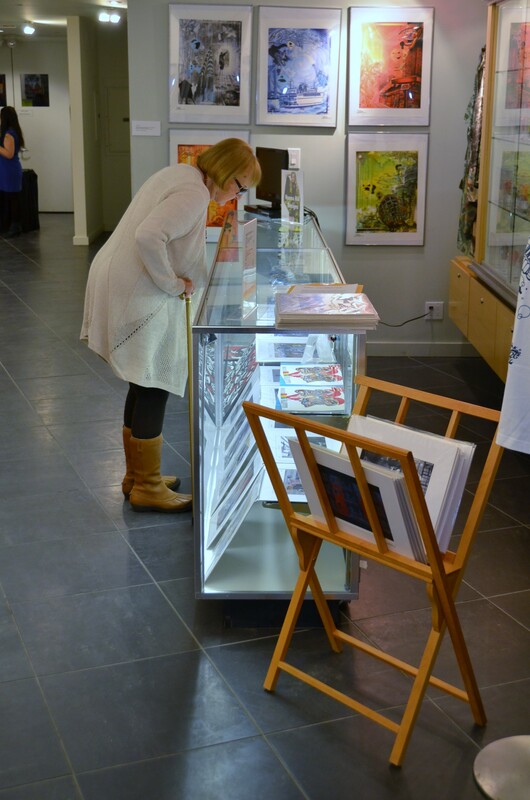 Great news: I sold some pieces and I am featured in the gallery’s store too!! I’d like to extend my deepest thanks to Marie Flageul and Meres One without whom 5 Pointz would not have been what it is and to their treasured friendship. 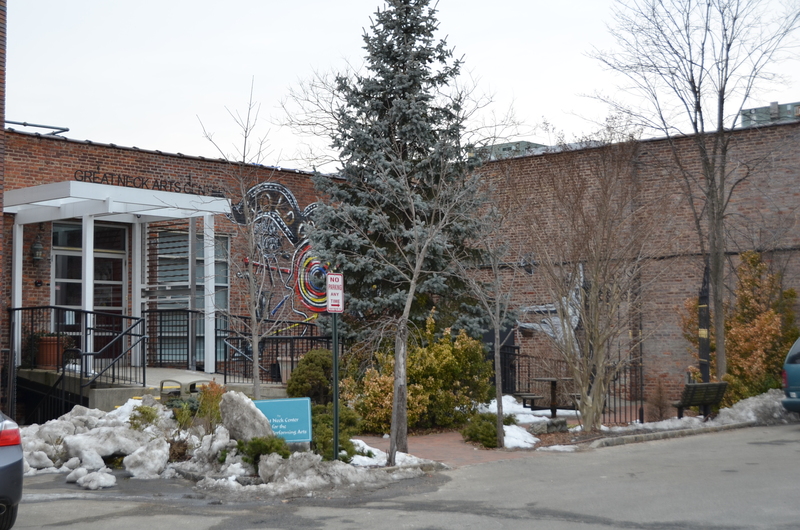 To Jude Amsel, gallery director of the Gold Coast Arts Center for her kind guidance. To two of my dearest friends who came out to support me, tour guide alums Deborah Blau and especially to Tom Orzo who took the time to drive a very proud and delighted Ursula Von Rittern (not bad for 88 years old, huh?) to her son’s gallery premier. I am a very lucky man. Photo of the day: COME TO THE GOLD COAST TODAY ! Photo of the day: TODAY IS THE DAY! 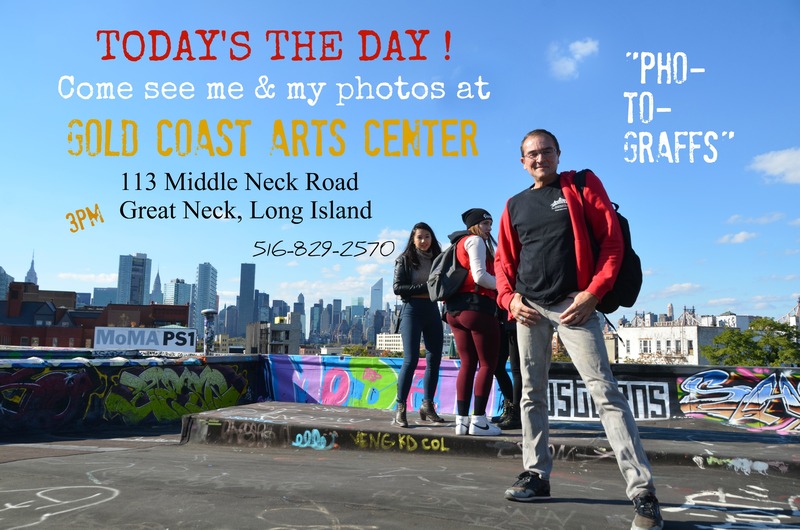 – Opening reception of the PHO-TO-GRAFFS exhibit featuring 9 great photographers documenting the ethereal nature of street art. I am thrilled ot be a part of this exhibit amongst freinds. Come join in the celebration for the opening reception at 3pm today.Now most people think if you leave the 5 boroughs you need a passport – no you don’t. 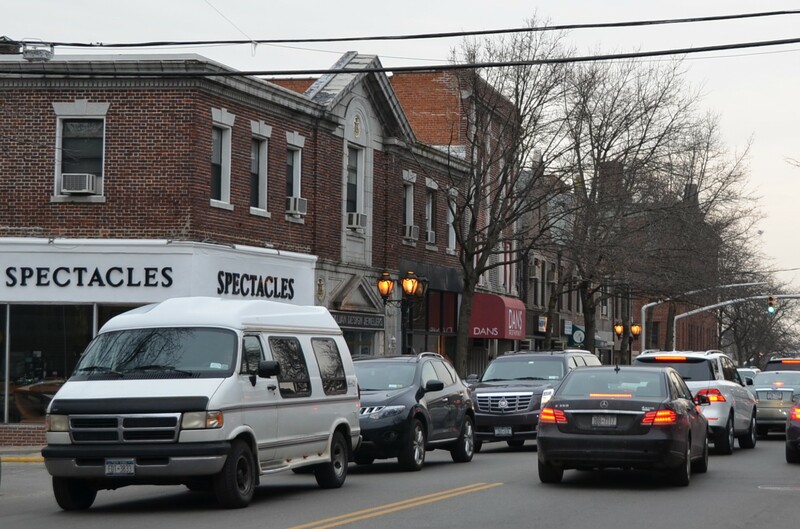 Just 20 minutes by LIRR to Great Neck, Long Island. Hey, it takes longer to get to Brooklyn! When you get off the train station walk approx. 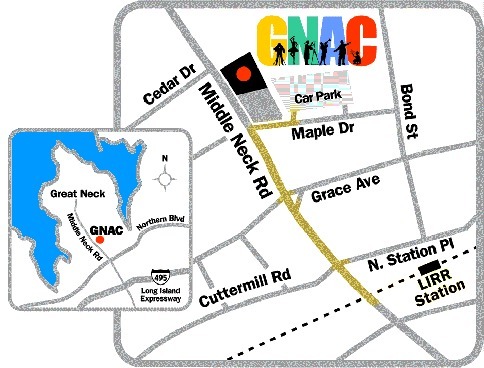 5 blocks straight down the charming old Americana street of Middle Neck Road, till you get to Maple Drive. 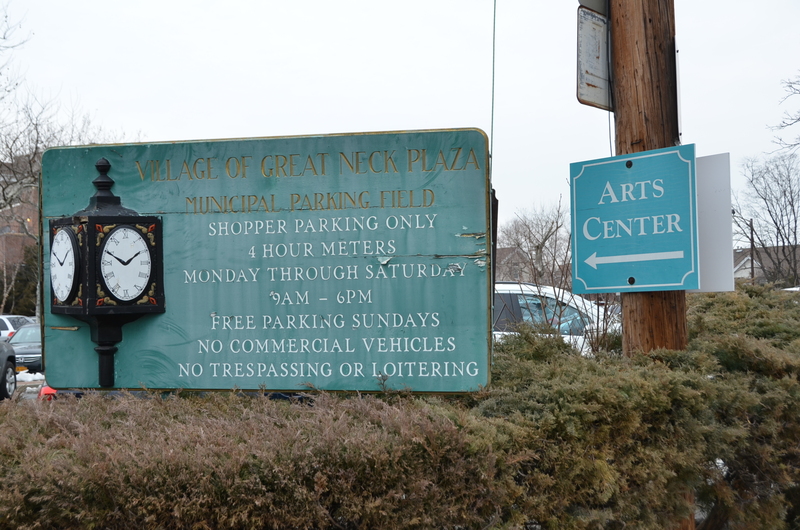 At Maple Drive you make a right and you’ll see the parking lot of the Great Neck Arts Center. And viola – there it is! this art, photography has become the primary means of documenting its evolution. the people who create art and the art itself. culture alive by providing historical documentation for future generations. Liu Bolin, Rachel Alban, Jay Hirschfeld. 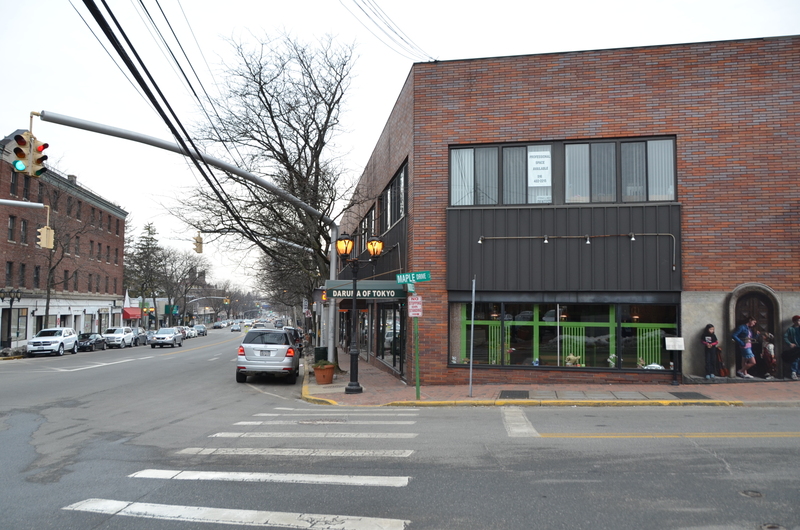 113 Middle Neck Road, Great Neck, Long Island. 516-829-2570, see you there ! 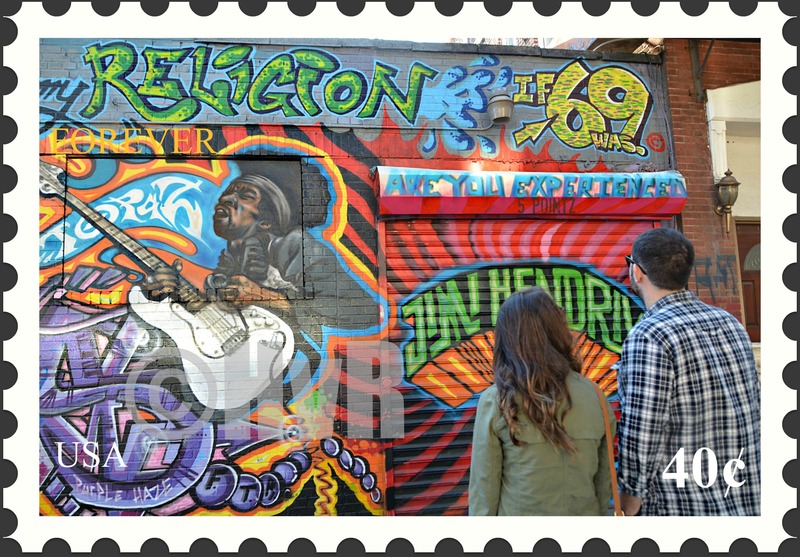 Photo of the day: THE 5 POINTZ JIMI HENDRIX EXPERIENCE STAMP – Today the US Postal Service releases an awesome Jimi Hendrix postage stamp to commemorate his great music. So, today I am releasing my Hendrix postage stamp commemorating over a decade of great art at the 5 Pointz graffiti and street art museum. “White collar conservative flashin’ down the street, pointing that plastic finger at me, they all assume my kind will drop and die, but I’m gonna wave my freak flag high. Excuse me while I kiss the sky.” Jimi Hendrix. 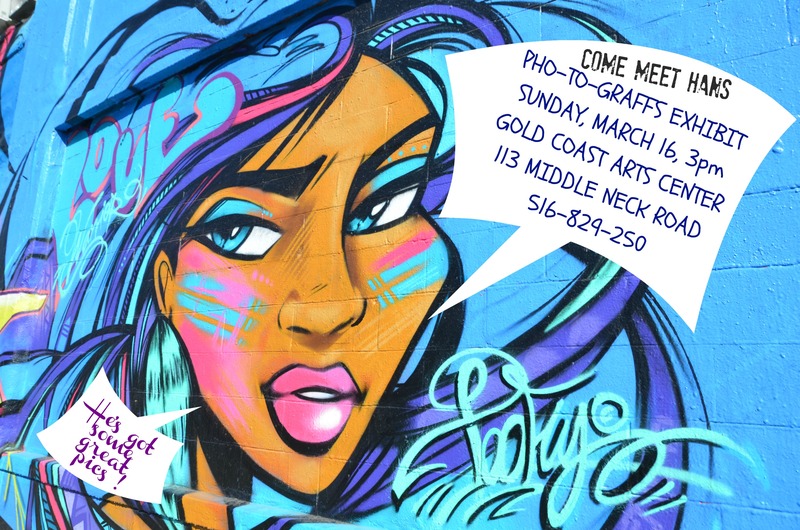 Come see great street art immortalized at the PHO-TO-GRAFFS exhibit at the Gold Coast Arts Center, this Sunday March 16 opening reception at 3pm! Just 20 minutes from Manhattan by LIRR. 5 blocks from train station, no car necessary. Rock on! 113 Middle Neck Road, Great Neck, Long Island. 516-829-2570, see you there !